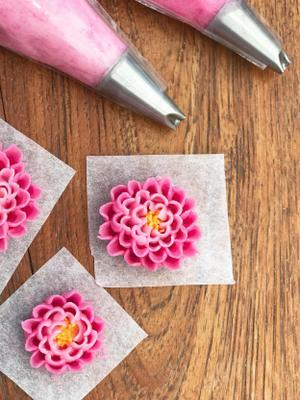 Learn how to work with buttercream in these fun and detailed classes. 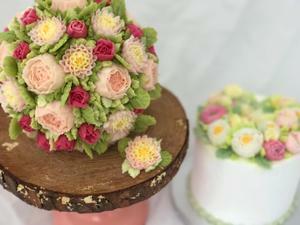 In this class you will level, fill and stack a cake to create a professional finish. You will learn three different texturing techniques with buttercream to cover the sides of your cake. 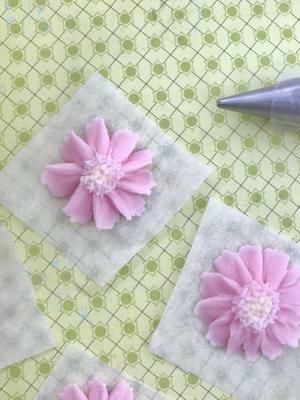 In this class, you will learn how to make buttercream daisies, cyrsanthenums and five petal flowers. 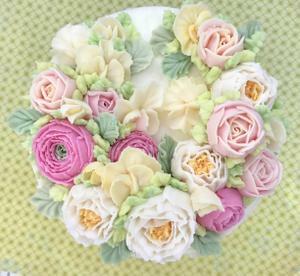 Learn how to pipe buttercream Peonies, Roses, Sweet Peas, Ranunculas and large leaves. Arrange your flowers in a showstopper display to complete. 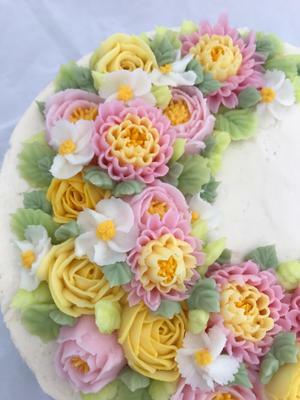 of piping flowers to assembling them and adding leaves and berries. Learn how to cover a cake in buttercream and create sharp edges. Follow on from my Beginner Buttercream Flowers Course. 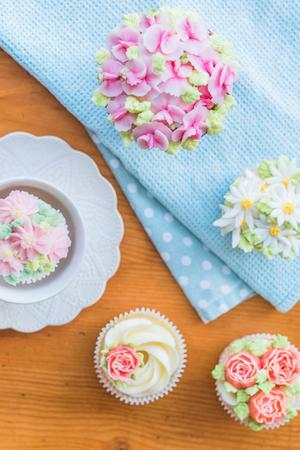 Learn how to pipe Pansies, Roses, Strawberry blossoms and leaves to decorate 6 showstopper cupcakes. 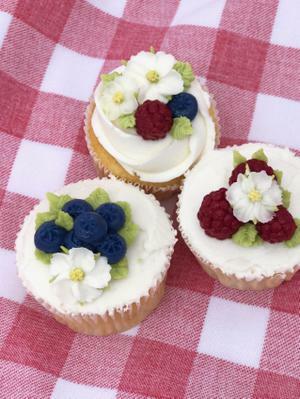 Learn how to pipe blueberries, raspberries, berry blossoms and leaves to decorate 6 one of a kind cupcakes. 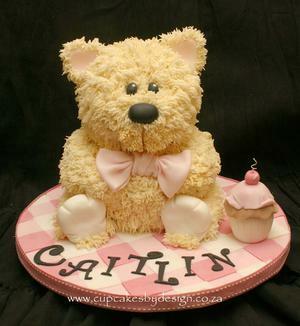 Learn how to carve and structure a cake to make a 3D teddy, then create a butterccream fur finish.